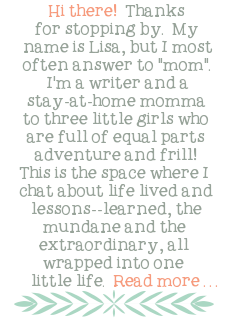 Little Writer Momma: Are You a Woman Overwhelmed by Life? Check out This Book Review! 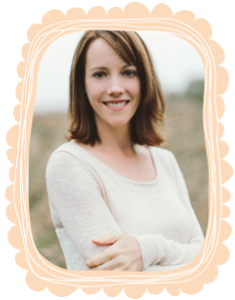 Are You a Woman Overwhelmed by Life? Check out This Book Review! Wow, that’s a book for me if I’ve ever seen one, I thought. Overwhelmed? Messes? Finding God in the middle? Yup. Yup. Yup. Sounds like my life. But, I wish it weren't that way. I wish "overwhelm" didn't feel like my MO- my modus operandi- my go-to pattern of thinking and feeling. I wish my faith were so big, my perspective so holy, that I didn't let that bugger of emotion sneak in...stealing precious God-given joy that it has no right to steal. While wishing doesn't usually get me very far, hope and prayer always move me in the right direction. Hayley DiMarco's book does an excellent job of encouraging all women in that direction: Yield...Let go...Pray...Trust = Less Overwhelm. The truth is, I wasn't always overwhelmed by life...really, I wasn't! Were you? It turns out that this gig as an adult, raising children, it isn't as much fun or as simple as it looked way back when I was a young woman with ALL of the answers. When my parents told me that being an adult wasn't as much fun as it seemed (while I was wishing to grow up quickly and do things my own way!). I never believed them. 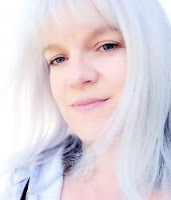 It also turns out that doing things "our way" really isn't the way to go anyways, which is where I've gone wrong too many times in my adult life-- relying too little on God and too much on myself to navigate my days as a woman, wife and mother. This choice hasn't always been intentional...sometimes we think we just need to put one foot in front of the other and muster through, but the truth is that God offers a much better and more peaceful way. DiMarco calls us to take a serious look at our lives, at the things that are "stressing us out" and to reconsider them all in the light of prayer, in the light of asking God to show us what He is calling us to. Chances are, when we bring our daily task list to the light of God's word, there are a whole bunch of things that can be crossed off. And, if they are supposed to be there, then we need to start trusting God at a deeper level to fill us to the brim with His supernatural strength to muster through. He will strengthen us where we fill weak, provide energy when we're tired, and replace anxiety with peace if we are faithful to turn to Him. Hayley DiMarco's central question in this book is an important one: Are we pursuing our mission or God's mission on a daily basis? One leads to overwhelm, the other leads to peace. The hard truth is that many of us are living overwhelmed lives by our own making...not by God's leading. In summary, DiMarco argues that most women are overwhelmed because they are trying to control the details of their lives without fully yielding to what God’s purposes may be—perhaps God is using the things we see as messes, or interruptions or distractions to our getting things done, to grow us into more patient, loving, and selfless women: Sanctification from selfish to servant. "What is your normal reaction to interruption, failure, rejection and inconvenience? The mission of me is overwhelming because it is forever being interrupted. But the mission of God is never wrongly interrupted." "When the to-do list doesn’t do what it’s supposed to do, it’s easy to get overwhelmed that faithfulness, and all that goes with it is gone. You know that’s not how things are supposed to go, but you feel powerless to change it." ”If you wake up tomorrow dead-set on the mission of God (instead of the mission of “me”) resolved that love is the Instagram filter of your life, and determined that you won’t do anything without love being job number one, then tomorrow will be less overwhelming than today. And if you keep God’s mission as your goal for the rest of your life, you will find yourself less overwhelmed by life and more overwhelmed by your God." DiMarco is very honest about her own weaknesses and failures in this book. I wasn’t sure I liked the self-depreciating tone at first, but I came to appreciate it by the end of the book. Her honesty made her feel more like a graceful friend than a hard nosed preacher. Thanks Hayley! 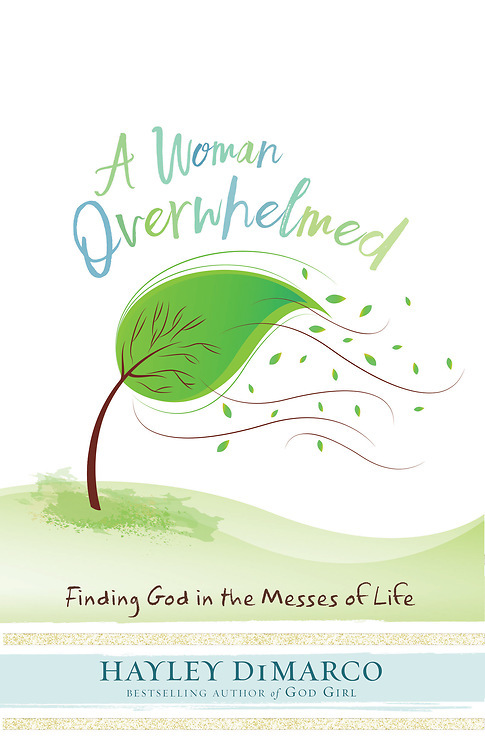 If you are a women overwhelmed by life who would much rather be a woman overwhelmed by God, than this book is very much worth the time it will take you to read it, even in the middle of your overwhelmed life! 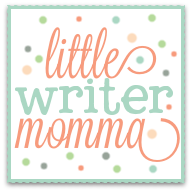 DiMarco and her publisher are currently running a super fun contest to help with at least one potential part of your overwhelm: cleaning! You can win a $75 Merry Maids Visa Gift Card...Click on the box below for details! To check out the book on Amazon, click here. Hayley DiMarco is the best-selling author of more than 40 books, including multiple books in the God Girl line, “The Fruitful Wife,” “Obsessed,” “Die Young” and “Own It.” As the founder of Hungry Planet, a company intensely focused on feeding the world’s appetite for truth, DiMarco speaks regularly for women’s groups and events, including Women of Faith, dotMOM, Precept National Women’s Convention and MOPS International. Hayley and her pastor husband, Michael, live outside Nashville with their daughter and four dogs. Find out more about Hayley at http://hayleydimarco.com. Note: I agreed to write an honest review in exchange for a copy of the book via Litfuse Publicity.